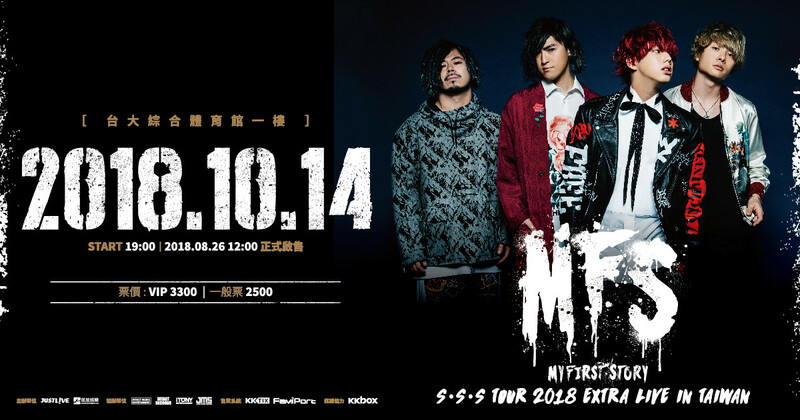 It is with deepest regret that JUSTLIVE, the organizer, must announce the cancellation of the “MY FIRST STORY S．S．S TOUR 2018 EXTRA LIVE IN TAIWAN” due to certain administrative reasons, even though the management company and artists have been well-prepared for this show. We are sorry for the inconvenience that may cause. Patrons who purchased tickets via KKTIX & Family Mart may follow the following procedures for 100% refund. Thank you for your support as always and we hope to see you at our shows in the near future! Please send TICKETS AND FOLLOWING INFORMATION to the address below. If you choose Family Mart as your ticket collection method, you will still need to pick up your ticket at Family Mart and send it to KKTIX. Above must be received by 2018/10/18. No refund will be available after 2018/10/18. For those who purchased ticket by ATM transfer or Cash, please attach NAME, PHONE, ADDRESS, BANK ACCOUNT INFO (COPY OF THE BANK BOOK COVER) alone with the ticket. For those who purchased tickets by credit card, please attach NAME, PHONE, ADDRESS alone with the ticket. 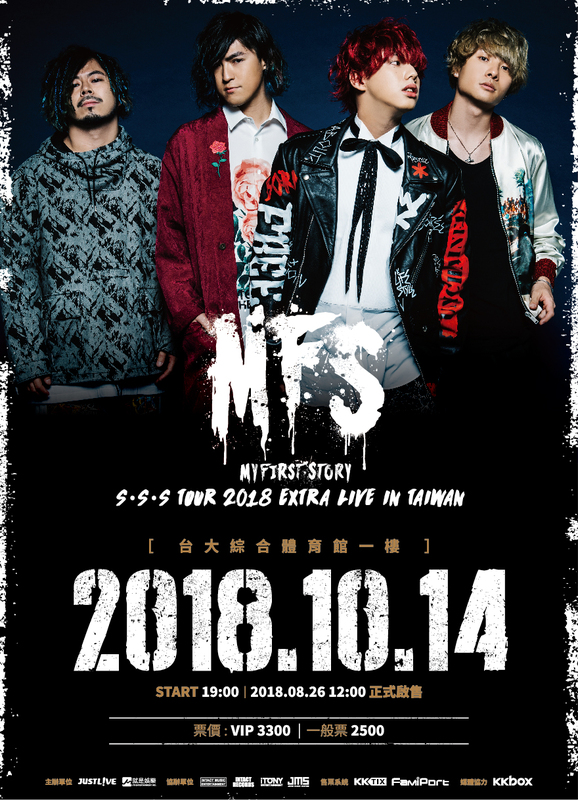 For OVERSEAS patrons who are unable to pick up tickets in Family Mart in Taiwan, please forward ORDER CONFIRMATION EMAIL sent by KKTIX to support@kktix.com before 2018/10/18 and your 100% refund will be delivered to the same card used for purchase. We strongly recommend that you mail the ticket and above to KKTIX by Registered Mail in order to have a tracking number provided by Post Office. 100% refund and Family Mart ticket collection fee NT30 (if any) will be credited back to the card used for purchase within 30 working days. A postal money order will be sent to you to the address you provide to reimburse you for postage sending the tickets back to KKTIX. Postage sending the tickets back to KKTIX and Family Mart ticket collection fee NT30 (if any) along with your 100% refund will be paid to the designated bank account (ATM transfer/cash purchaser) with 30 working days. NOTE: In rare cases, refunds can take longer depending on the bank or credit card company. For any further questions please contact with KKTIX at +886-2-27522836 09:00-12:30/13:30-18:00 or email us at support@kktix.com. Tickets purchased on 2018/8/26 must be maied to KKTIX before 2018/8/29. Tickets maied out on and after 2018/8/30 for refund wil NOT be accepted. Tickets purchased on and after 2018/10/12 are NOT refundabe.